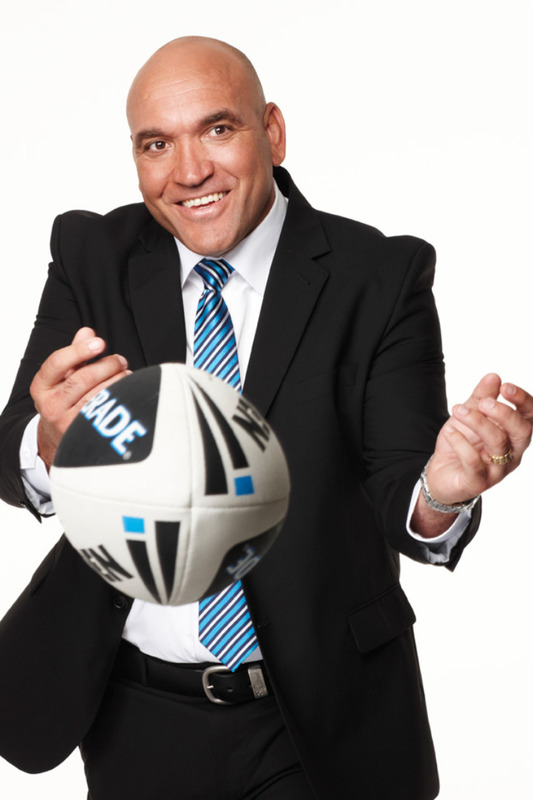 Gorden is one of the most outstanding rugby league players of all time, and continues to be well known through his role in the media. His accolades include 3 NRL premierships, 20 appearances for Queensland in the State of Origin and a member of the Australian Kangaroos team for 6 years. From a leadership perspective, Tallis captained the Broncos for 4 years and was the captain of the Queensland State of Origin team on 6 occasions. Whilst Gorden is passionate about high performance, he highly values loyalty and integrity and has first-hand experience of how valuable this can be.